The 2019 calendar is packed with exciting payments conferences, summits, exhibitions and special payments events. These events are vital for payments professionals who want to stay one-step-ahead. At any one of these payments events you’ll gain invaluable knowledge; find solutions to present and future business issues and have the opportunity to network with your peers and leading movers-and-shakers in the payment industry. Here is just a small sample of the payment conferences, payment summits and payment exhibitions scheduled for 2019 in locations across the globe. 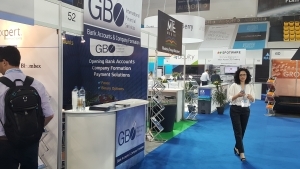 This is the largest European payment acceptance conference and exhibition. The Merchant Payments Ecosystem conference will present 135 expert speakers; more than 90 presentations and case studies; 50+ sessions on a wide range of topics and four tracks connecting supply and demand. Attendees will be able to network with their industry peers most of whom are decision makers and leaders in the industry. Participants will arrive from 45+ countries with the majority of attendees from Western Europe. There will be 70+ exhibitors including solution providers; acquirers and PSPs; merchants; industry experts; processors; MNOs and regulators. 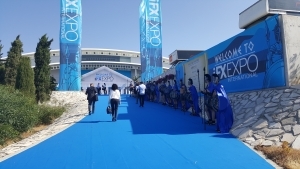 Subjects covered will be European card acquisition; POS; mobile payments; on land and online transactions and much more.The event includes the MPE 2019 awards ceremony where achievement awards will be given to top companies and individuals in the European merchant payments ecosystem. 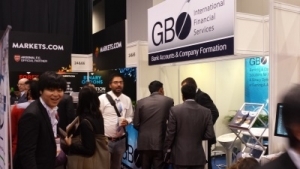 This is one of Europe’s top payments events and the UK’s largest payments event. Here leaders in the industry can discuss the future of payments and form lasting partnerships. Learn about the very latest payments innovations and how technology is making payments easier, faster and more secure. The event is attended by MNOs, gaming operators, investor, service providers, startups and more. The conference will have over 150 speakers and cover topics like evolving banking, gaming payments, market regulation and security, connected commerce and card payment alternatives. Discussion panels and workshops will follow each speaker. More than 70 exhibitors will present their products and services. All aspects of payments are covered at this premier event including EMV chip technology; transit payments; NF; open transit systems; mobile wallets; FinTech and more. You can expect keynote speakers; networking events; forum meetings and more. This event brings together the Secure Technology Alliance and U.S. Payments Forum for the second time. For card and payments professionals the U.S. Forum All-Member Meeting is one of the most comprehensive gatherings of industry leaders and game changers you will ever experience. Discover the new wave of payments solutions which are making payments more secure, faster and more convenient. 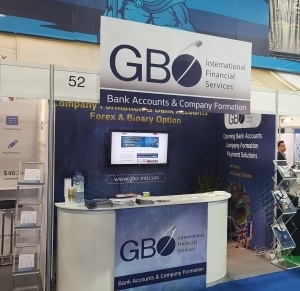 This summit features two main payments events 2019 – MoneyLIVE: Retail Banking Europe and MoneyLIVE: Cards & Payments. All aspects of the retail banking and payments industry will be covered. There will be over 300 attendees representing over 150 companies from more than 40 countries. Attendees will benefit from a pass giving them access to both conferences. With participants from Europe’s largest retail banks; neobanks; card scheme companies and payments providers the networking opportunities will be phenomenal. Get insights on subjects like PSD2, customer experience, artificial intelligence, SEPA and authentication from a diverse collection of expert speakers. Organizer: Marketforce Business Media Ltd. This payment industry conferences 2019 focuses on the payments and financial sector in Africa. The summit will examine the opportunities and challenges of Africa’s growing market and how payments innovations can meet the needs of future generations in Africa. 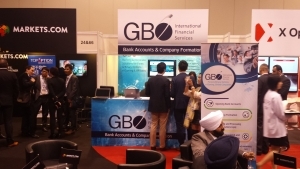 It brings together industry leaders and professionals from a wide range of areas including government, retail, telecoms, FinTech and payments solutions. Attendees will be able to discuss the issues specifically related to finance in Africa and the unique challenges on the Dark Continent including cross-border interoperations; Africa’s continued development; KYC processes; OEMs; mobile services; the influence of free-trade agreements on the financial industry and regulation. The Seamless event is dedicated to payments, FinTech, ID, eCommerce and retail. The event will present 400+ speakers; an exhibition area featuring 350+ exhibitors; 8 conferences and over 250 sessions. Approximately 10,000 attendees are expected to make the trip to Dubai for this event. Seamless Middle East 2019 will offer separate conference agendas for the world of eCommerce; ID; retail; FinTech and the payments industry. 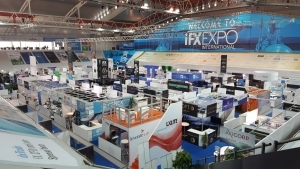 The exhibition is a shared free-to-attend event where you can meet the region’s leading technology providers and providers from across the globe. Among exhibitors you will find products and solutions for mobile payments; POS; self-service; digital marketing; omnichannel retailing; inventory management and more. Payments professionals will be exposed to the diverse payments eco-system and get to discuss and learn about industry challenges, opportunities and alternative payment strategies. This banking and payments summit at 2019 tackles topics like payment solution strategies, innovations in the payments industry, FinTech collaborations and technologies to improve your payments business. The summit is geared towards businesses of all sizes and will present expert speakers from a wide range of fields. As a banking technology research company the organizer of this summit, Finovate will offer participants the opportunity to greatly increase their knowledge of the latest advances in the industry. Finovate holds summits in the fall and spring, each time with a new agenda and venue. Participation can expect interactive discussion panel; presentations; workshops and networking opportunities. This is Canada’s largest payments conference in 2019 geared towards the transformation of the payments ecosystem. The event presents industry leaders who will discuss the most pressing issues of the payment industry today and in the future. The mobile payments conference 2019 takes an in-depth look at the payment industry in relation to a wide range of areas including artificial intelligence; Blockchain; regulation compliance; consumer protection; Cryptocurrencies; ISO20022 and Cyber security among others. The organizers recognize the current changes in the payments industry and provide a platform for the payments community to discuss and better understand current and future transformations of the payments infrastructure. You can expect powerful speakers; breakouts; conference presentations and over 1,800 delegates. 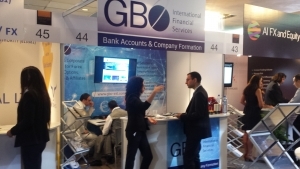 This top payments event is attended annually by over 6,000 professionals from the financial industry. 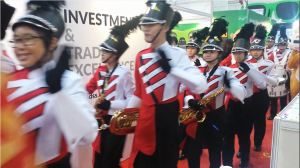 More than 2,000 companies are represented from about 82 countries. The event brings together leaders in FinTech; financial services and the entire paymentssector. More than 85 hours of content will be presented on multiple stages by almost 500 speakers. The main focus is on the European market and regional insights. The event offers attendees access to the latest startups and entrepreneurs as well as well-established giants of the financial industry. There will be product launches; industry announcements and innovative presentations. 30% of those attending are from the payments industry while another 30% are technology, payments and banking services businesses. Leading professionals in the mobile payments industry will be attending this conference and exhibition and have the opportunity to hear about 70 expert speakers. The focus of this event is industry-specific and aims to bring clarity to the world of mobile technology and payments. Emerging and future trends in digital technology will be examined. Attendees will be able to learn from training sessions; network with their peers and world class experts in the Cybersecurity, mobile payments and FinTech industries. Sibos is a global financial services conference and exhibition organized by SWIFT. 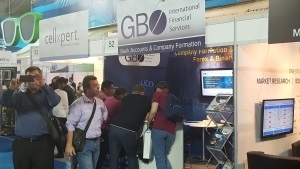 The annual event brings together more than 8,000 industry leaders, decision makers and financial industry professionals. 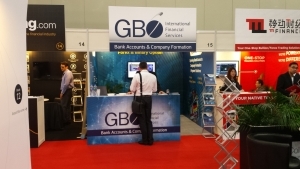 Since its initiation in 1978 Sibos has grown to be one of the primary forums for the financial community to network, debate and discover innovative payment methods, cash management, business strategy, securities and platforms. The event includes hundreds of speakers; conference workshops and an exhibition floor of about 200 exhibitors.